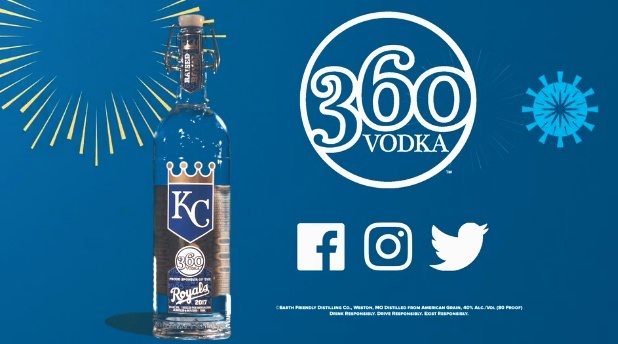 V3 Media was approached by the McCormick Distilling Company to help them promote a partnership between their premium brand 360 Vodka and the Kansas City Royals. The challenge was the video would be used during games, at Kauffman Stadium, on the JumboTron. We’ve produced content for many different types of devices, but this by far was the largest medium we’ve ever worked with. The result? One of our most popular videos winning three industry awards and literally the largest video we’ve produced.